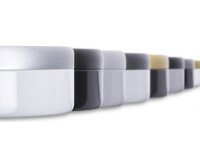 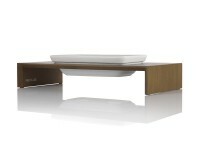 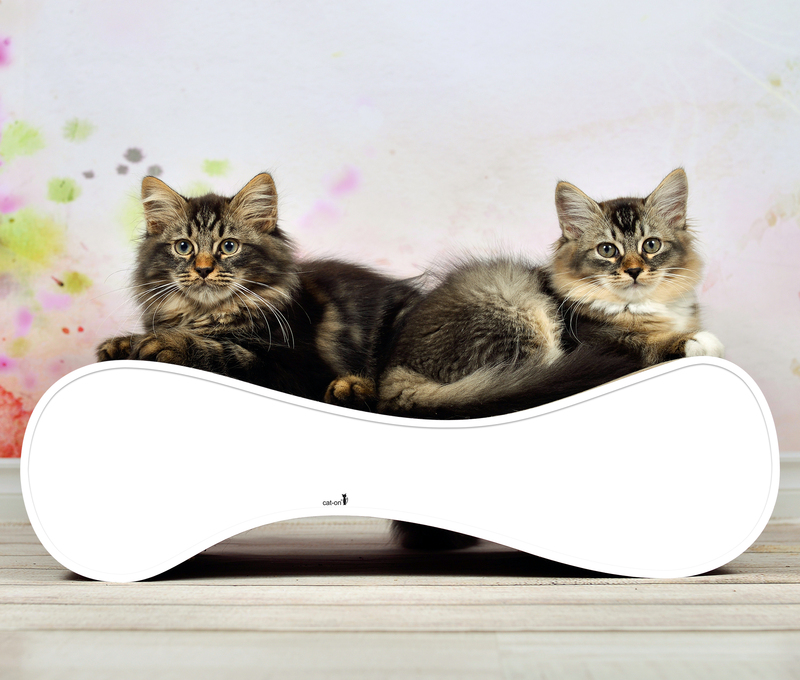 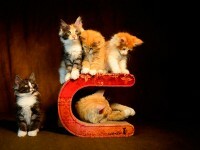 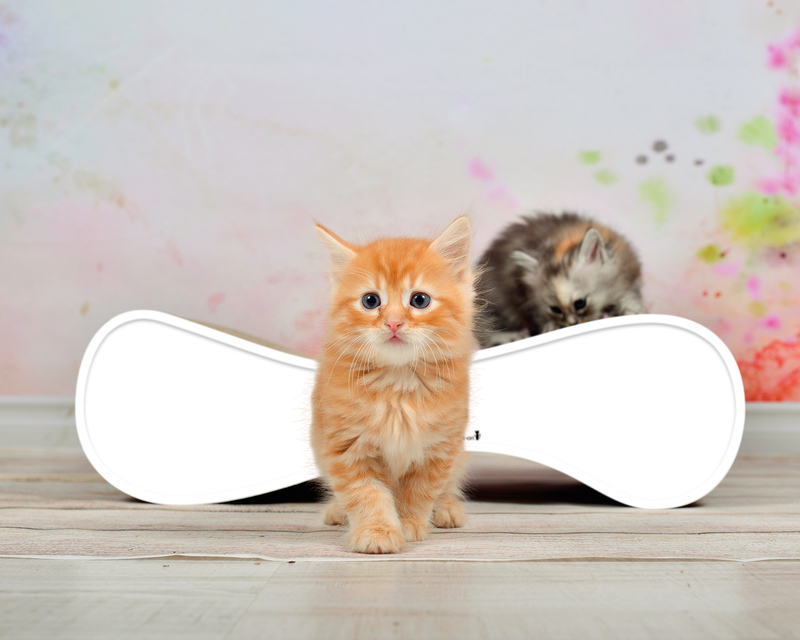 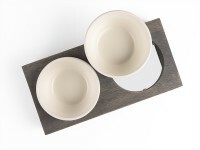 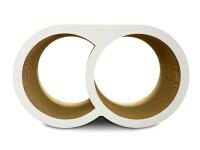 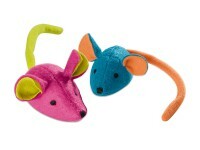 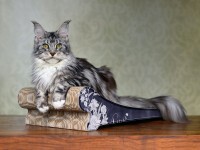 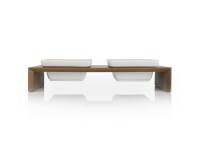 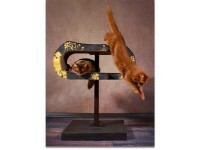 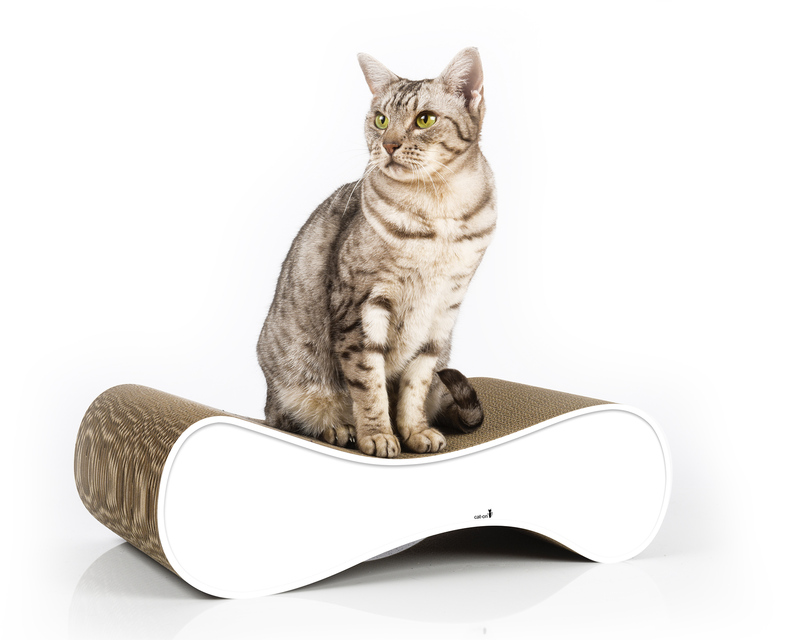 Our newest piece of catscratcher Le Ver S is indeed the exact smaller brother of our successful model Le Ver. 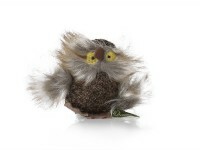 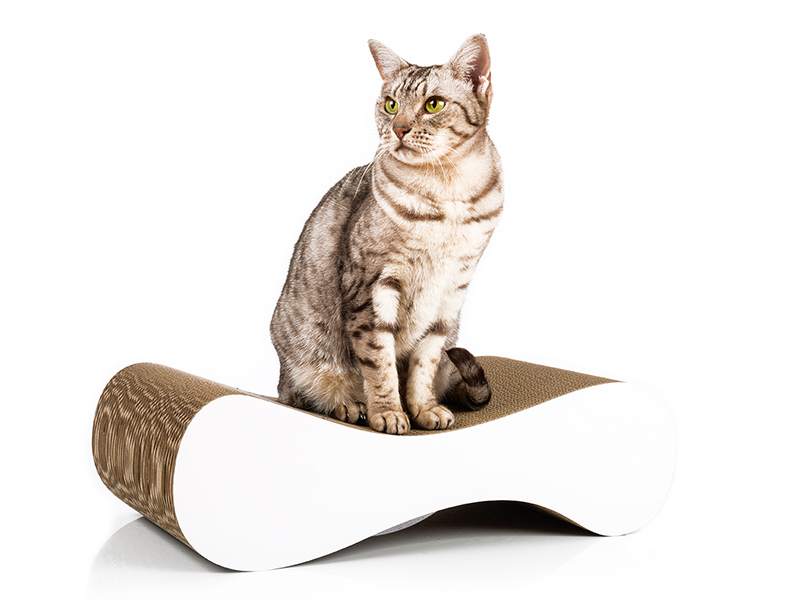 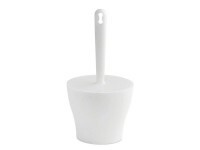 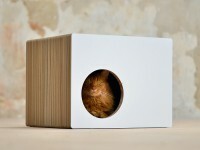 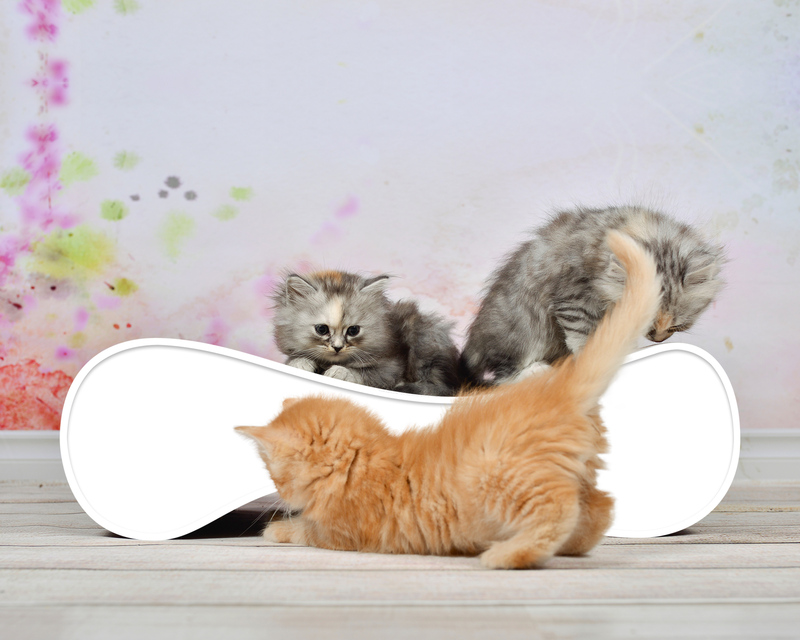 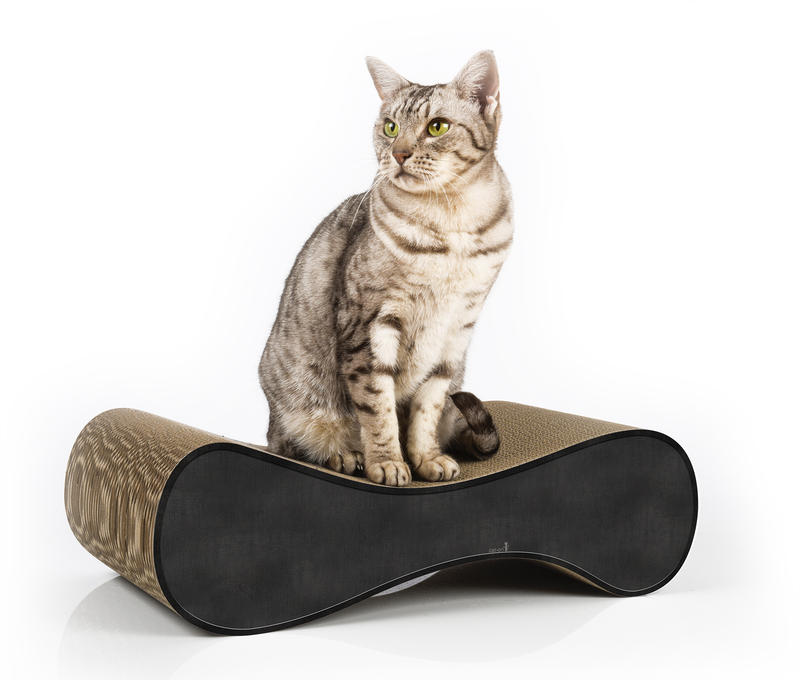 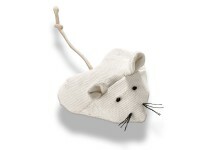 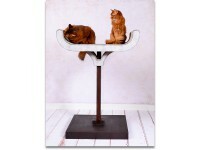 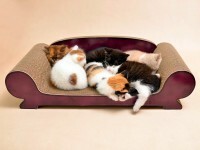 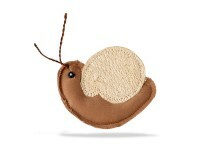 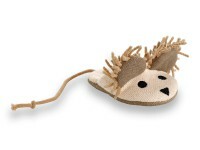 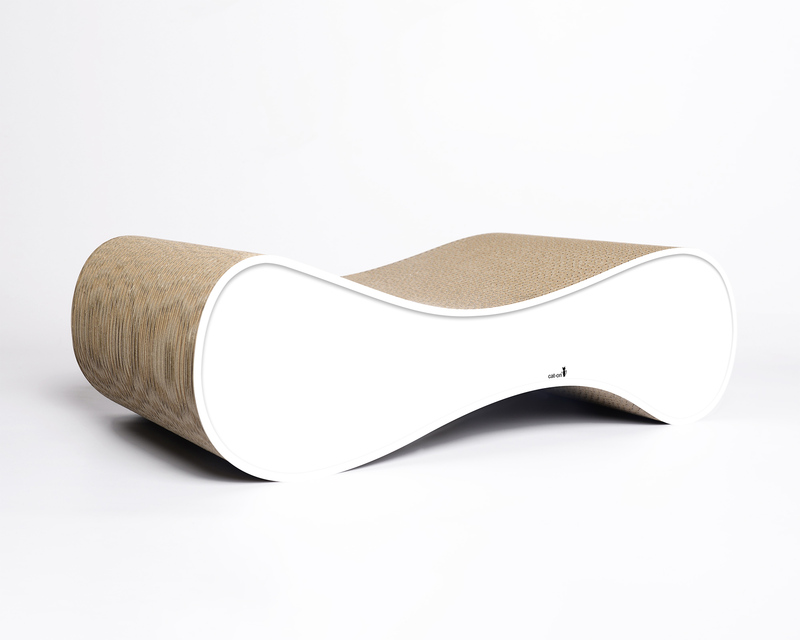 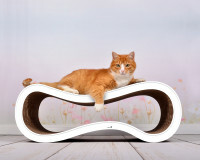 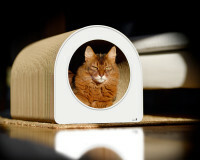 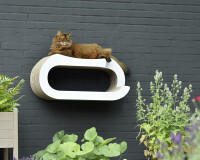 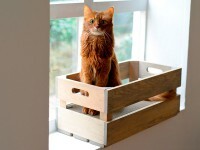 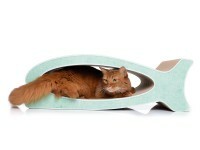 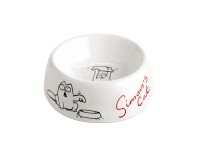 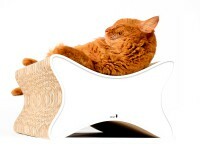 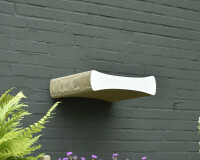 Its ergonomic shape adapts ideally to the cat's needs and body. 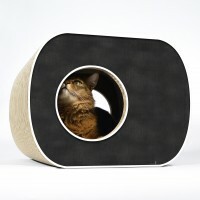 The scratchboard is reversible and easily accessible, even for kitten. 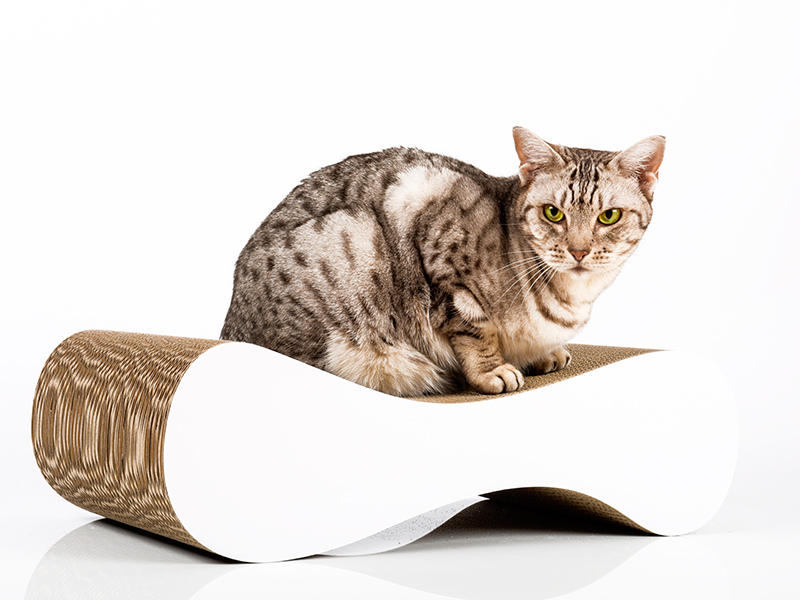 Scratching on cat-on cardboard produces a very typical sound. 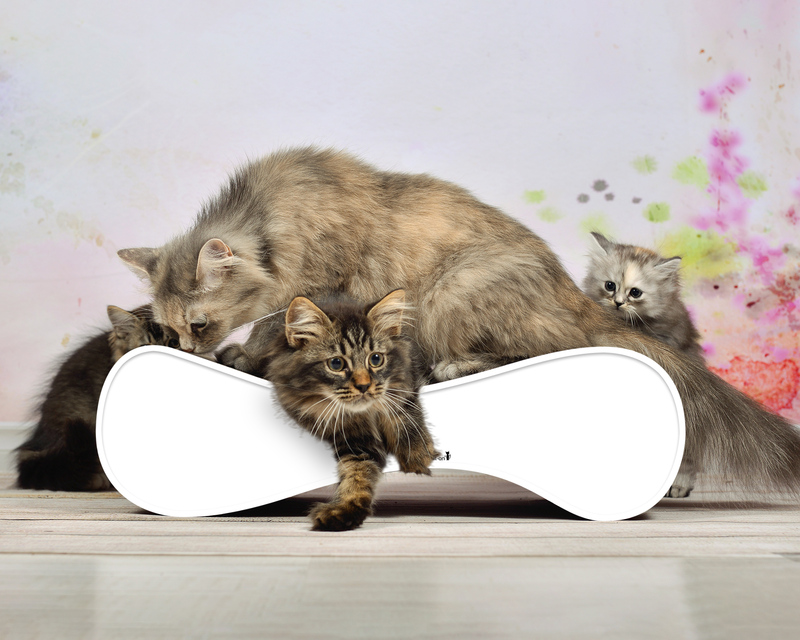 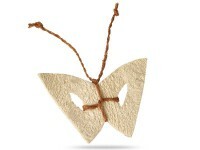 You will love it, as it is a proof of the regular and daily usage. 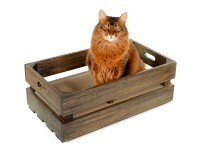 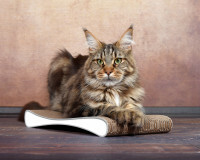 Cats usually adopt our clean and odorless products almost immediately. 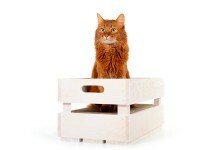 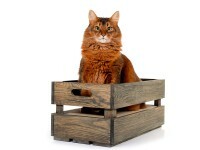 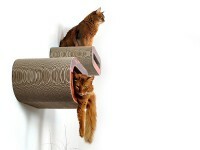 A cat-on cardboard "cat tree" is to 100% adapted to the cats' needs. 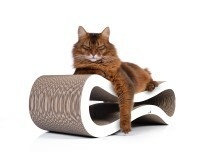 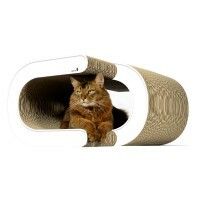 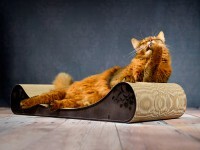 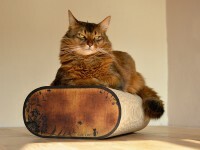 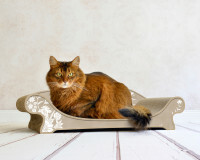 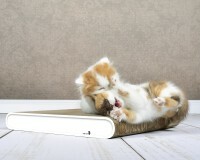 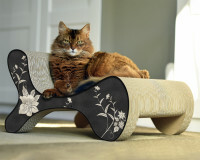 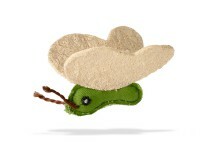 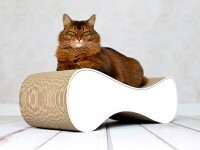 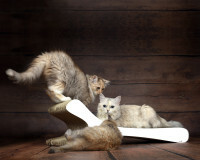 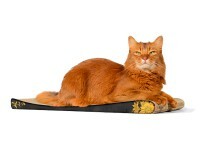 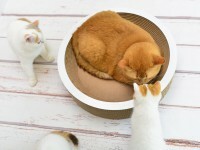 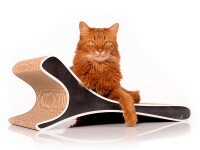 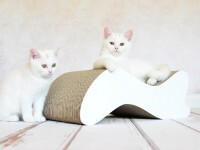 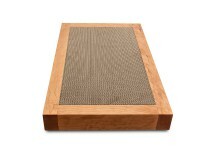 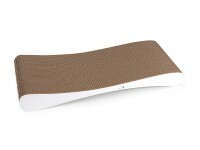 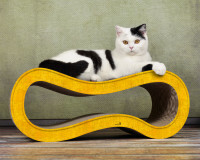 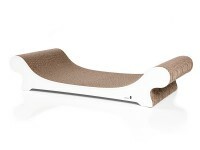 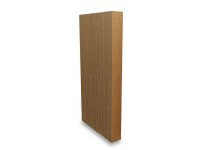 Customer evaluation for "Le Ver S - design cat scratcher"